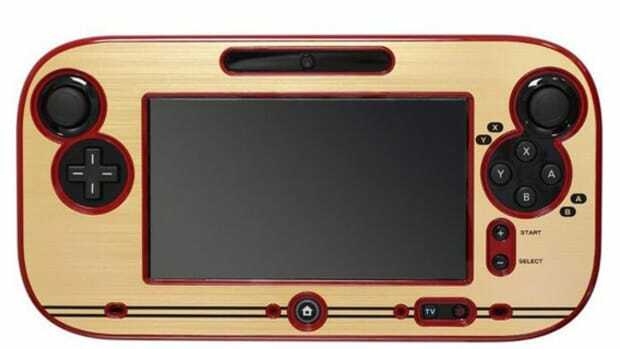 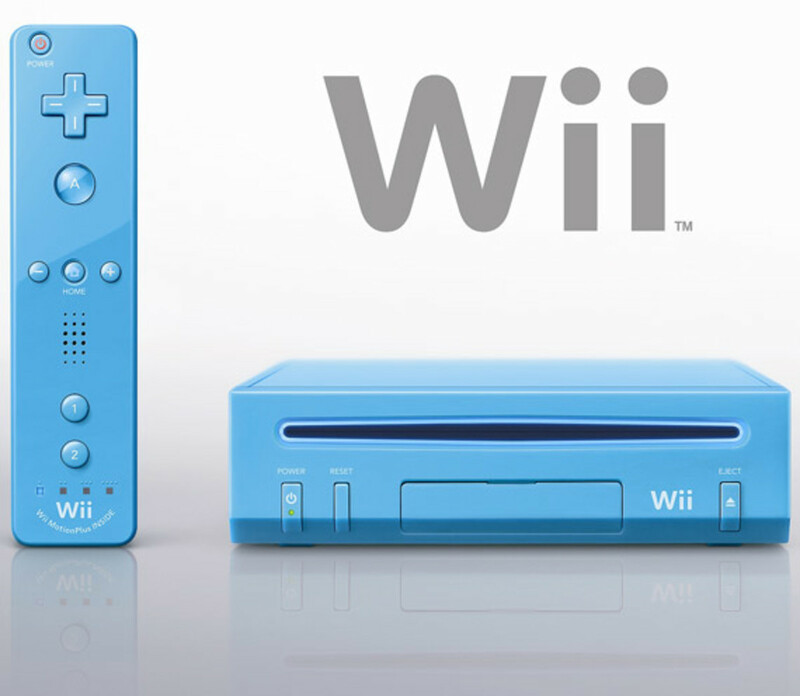 Wii Blue Console. 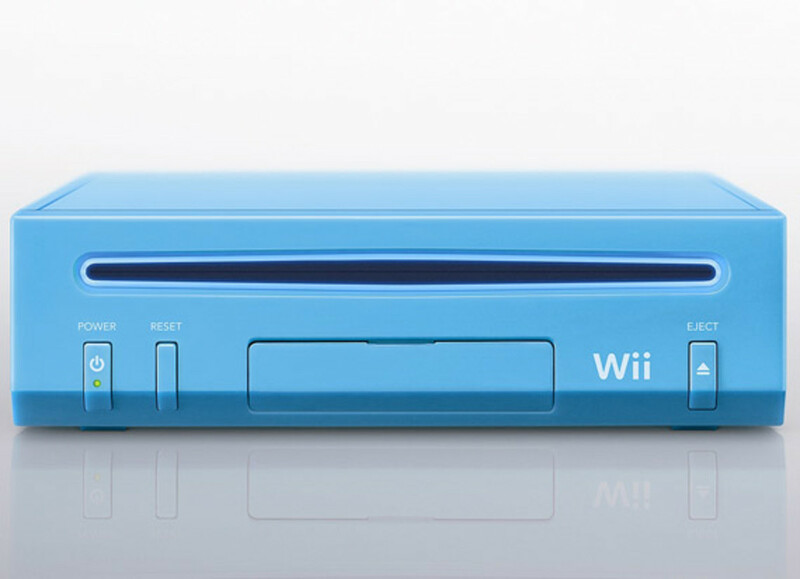 Details are still scarce on this Black Friday Limited Edition console, but it is said that only select retailers will be carrying this blue version at $100 each. 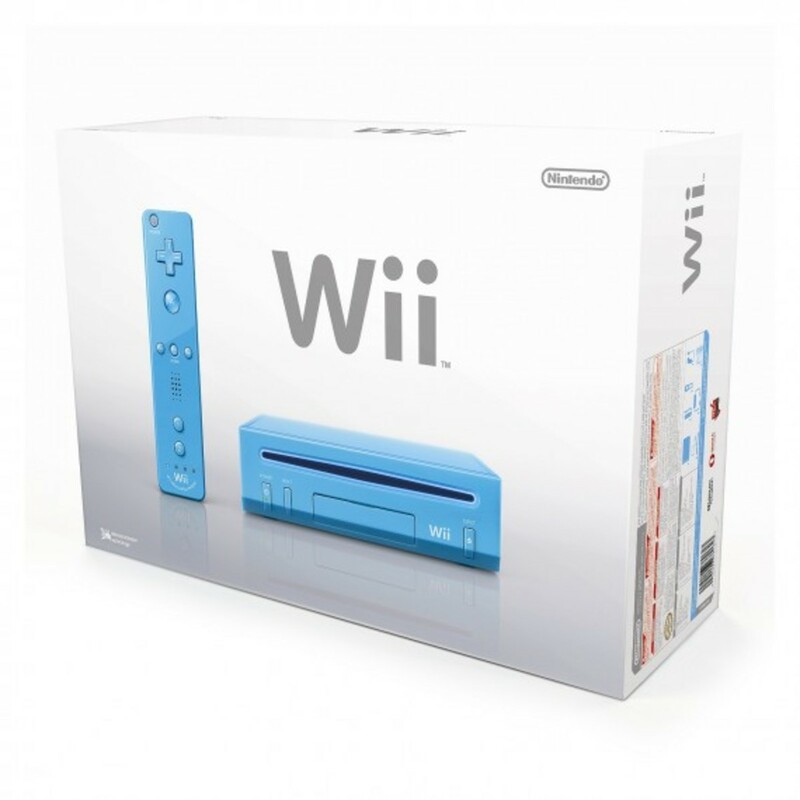 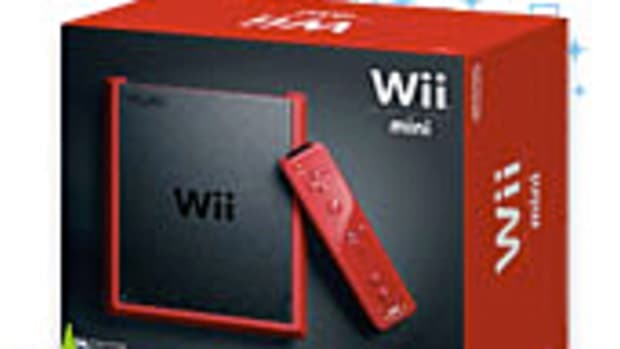 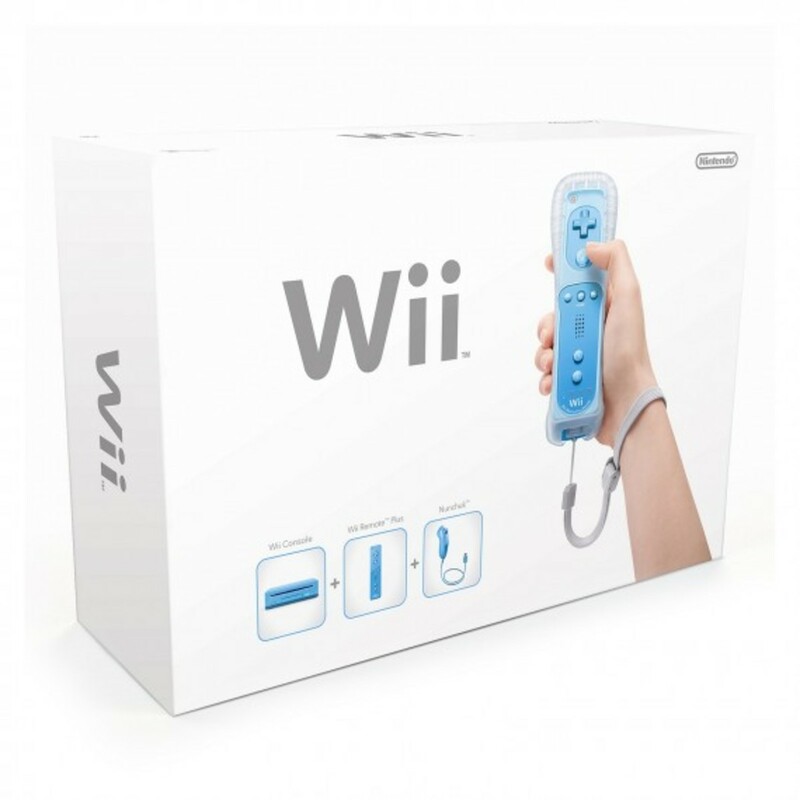 Packaged with the console is a single Nunchuk controller, Wii Stand and Wii MotionPlus Remote, all in matching blue colorway. 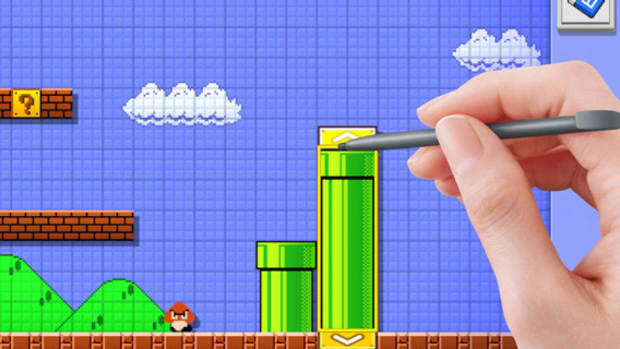 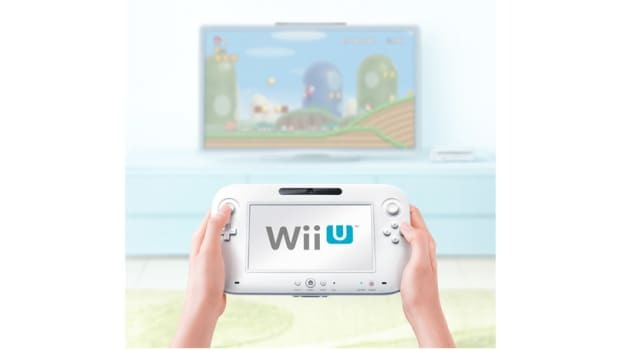 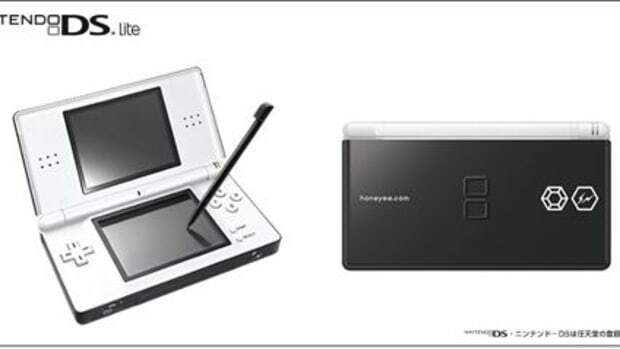 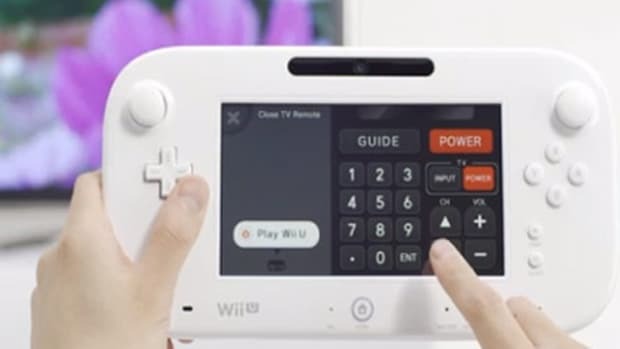 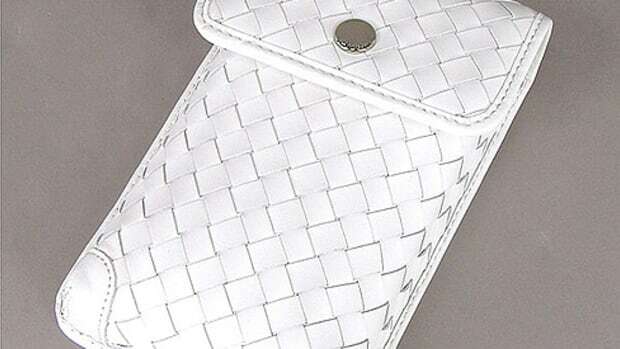 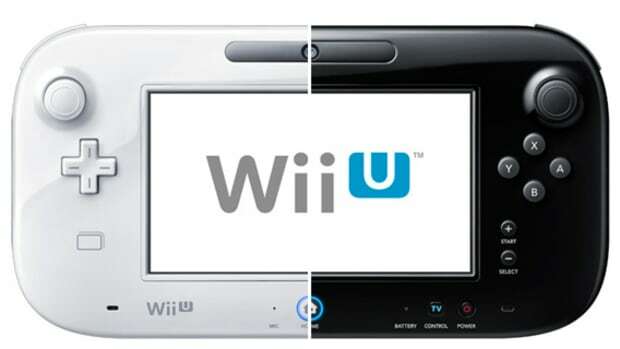 This version also includes the standard features, such as Nintendo Wi-Fi Connection, Virtual Console and four-player compatibility. 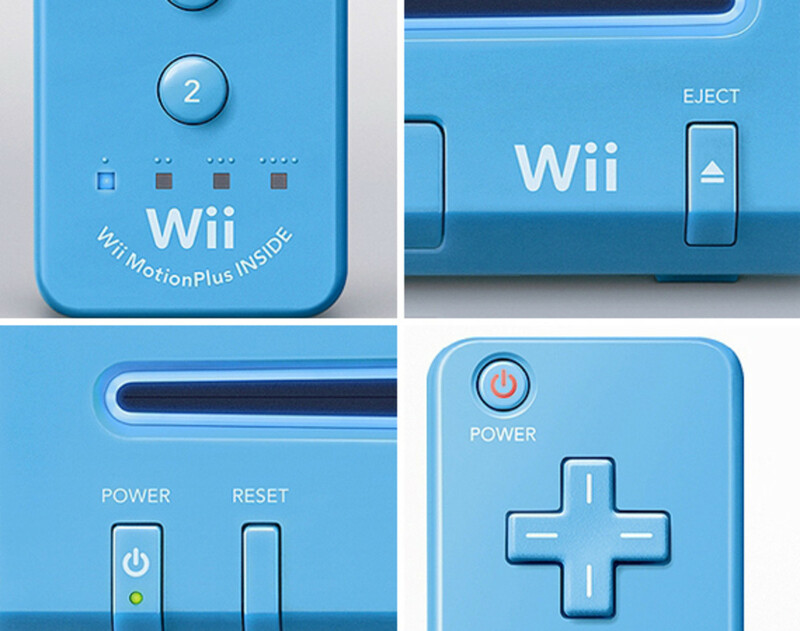 Click after the jump to view detailed photos of the limited edition Wii console.